The Symposium will be held on Saturday October 5, 2013. We will start at 9am and finish at approximately 4.30pm. 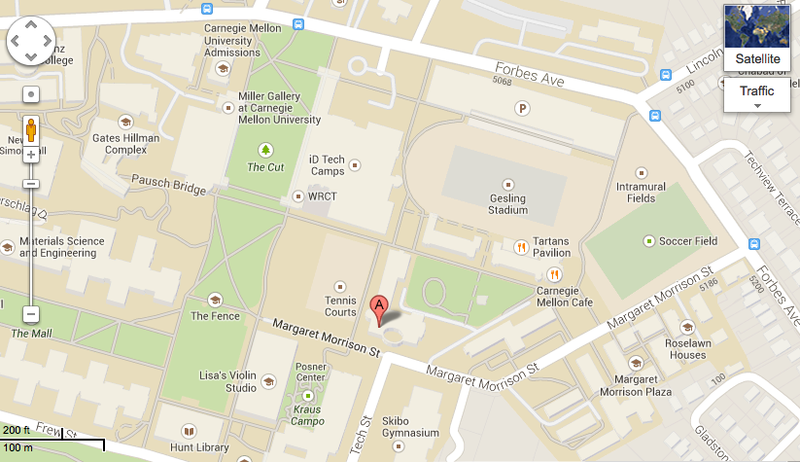 The Symposium will be held in Breed Hall, on level 1 of the Margaret Morrison Carnegie Building. This is also known as MM103. Margaret Morrison building is the home of the School of Design at CMU.